Holiday times are for many of us an opportunity to have more of those creative moments that boost your energy and relax the mind. Bullet journaling is a great way to express your ideas and thoughts, and use your creativity. 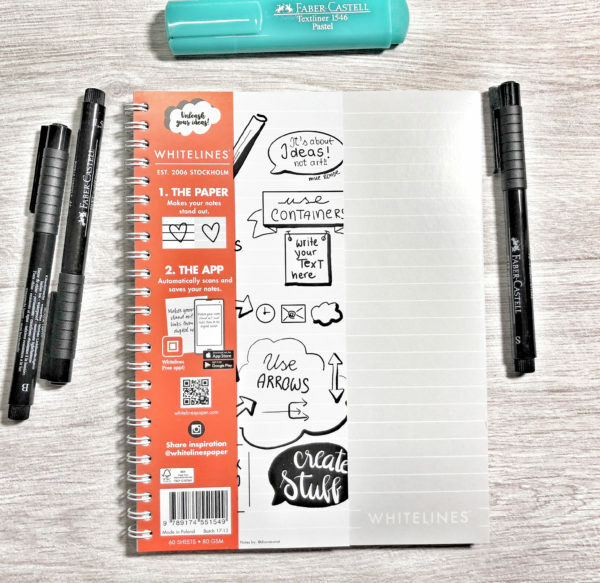 The Whitelines dotted notebooks in A4 and A5 size, have white dots that give you the freedom to write, draw and create, while supporting your brain with structure. Exactly what you need for relaxing, creative moments. With Whitelines bullet journals you can use the free Whitelines App to easily digitize your bullet journal, save and share it with others. 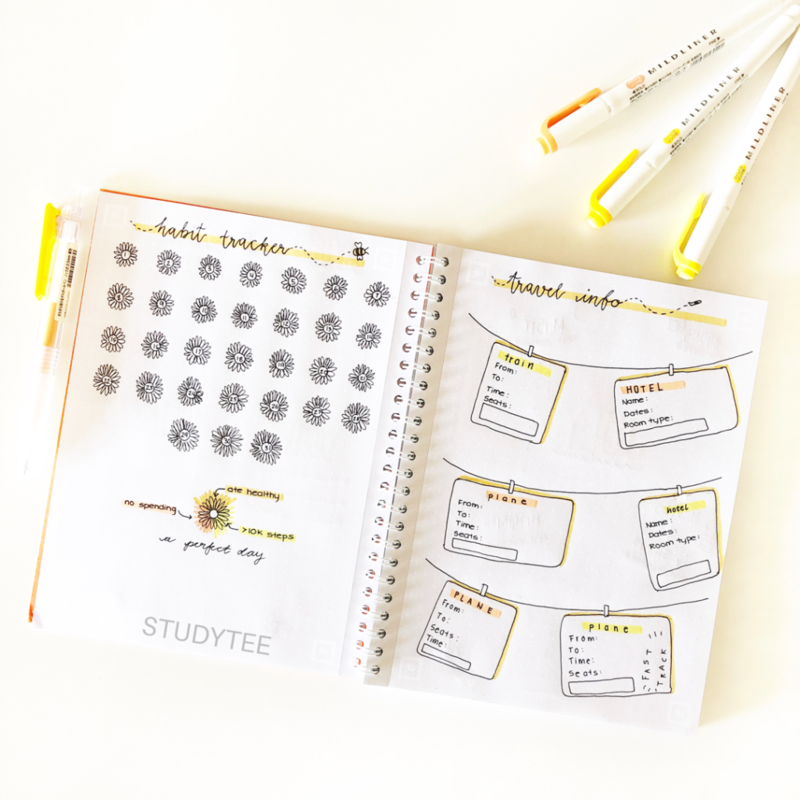 To get you started, we have inspiration for a July spread created by Studytee in the Youtube video below. Remember, it is all about having fun, relax your mind and boost your creativity!